To be completely honest, there are two reasons why people usually decide to try their luck in casinos – to either entertain themselves and just relax or to earn money. It’s clear that the latter shouldn’t be your main goal and it’s rarely possible to continuously make money by gambling due to the house edge, not to even mention the possibility of developing a gambling addiction. To be perfectly clear, the goal of this post is not to strive anyone to take gambling as a means of making a living. However, if you are looking for ways how to make odds turn to your favor a bit more, here are a few ways that might help you to do so. Casino bonuses are created with the aim to attract new players to the casino. Take it as a promotional offer: company is willing to give you a little something extra for your registration. Though bonuses tend to have rather strict requirements, they can be surprisingly advantageous for you, especially for boosting your bankroll. What’s great about bonuses is the fact that after you’ve fulfilled the requirements, you can just cash it out. Slots base entirely on random number generation which means there’s noone who can ever tip the scales in their favor in any way. 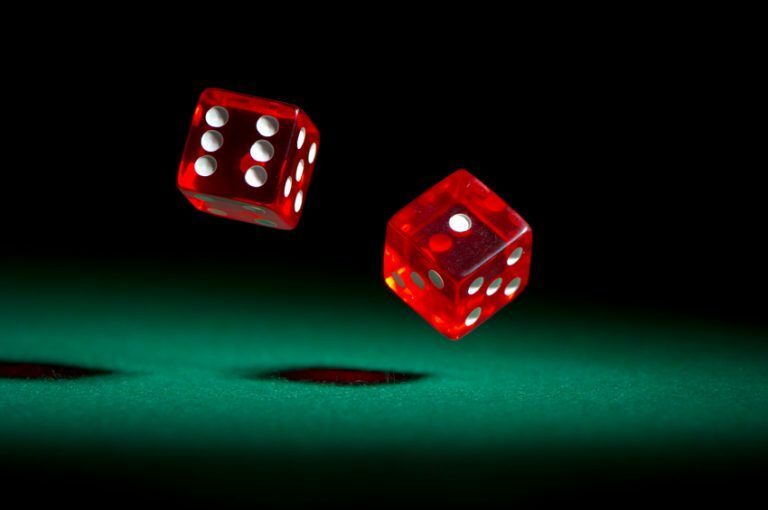 Forget the rumors you’ve heard – beating slots is simply not possible since there’s no way you can know the outcome of the random number generator. However, playing progressive slots opens the possibility to land a 7-figure casino win. Though the chances of that happening are slim, it’s better to have slim chances, than no chances. There are hundreds of people who have won millions while playing progressive slots – the next winner could be you. True, casino games are always a gamble and luck always plays a big role. Despite of that, sports betting and poker are not so easily pursuaded by luck alone. In fact, both of these gambling types require a good amount of analyzing and strategical planning if you want to win some money. This can be said especially about sports betting where the outcome of your bet depends largely on your capability to predict which sports team or competitor will win the game. To predict that, you often need good insights on both sides, their strengths and weaknesses as well as have an understanding of how the game works. With some analytical skills and knowledge you have a real chance of earning a lot more money in sports betting than in slots where you rely solely on chance. The biggest mistake you can ever make in a casino is to get greedy, overstep your budgetary boundaries and ignore all the risks. In order to win more money, you need to know how to balance your bankroll and keep risks lower. For example, if you seem to be on a high streak, don’t go overboard and keep raising your bets. Instead, know when to pull away so you could walk away with a nice sum. Also, don’t put all your eggs on one basket – don’t bet more than a few per cent of your bank roll at once. If things seem to turn to the worse, the best way to go is to just keep away from the casino for a few days. If you play cleverly and responsibly, there’s a real chance you can earn money instead of losing it.